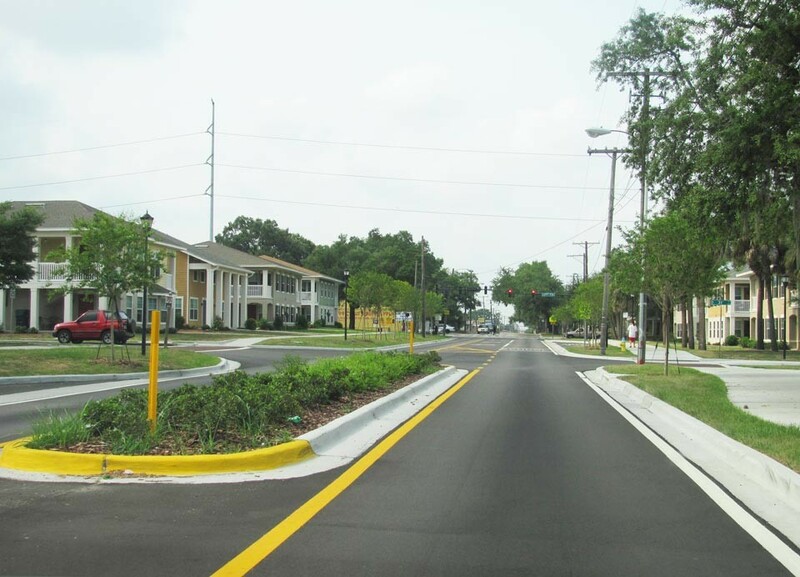 KCA was prime consultant responsible for the milling and resurfacing of the existing pavement along 21st/22nd Street in Hillsborough County. The project limits included 2.15 miles of North 22nd Street from north of SR 60 (Adamo Drive) to south of Osborne Avenue and 1 mile of North 21st Street from north of SR 60 to East 23rd Avenue. 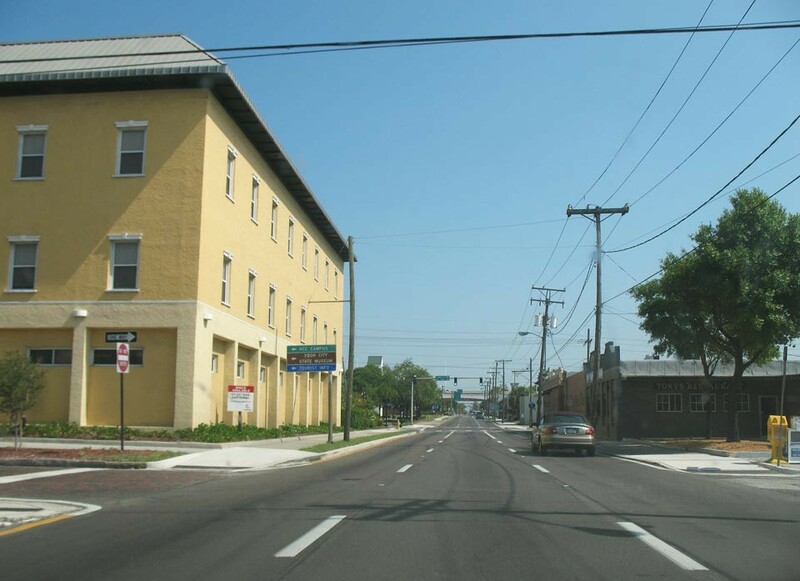 The project traverses the Ybor City National Historic District and the West Tampa community. Some sections required full depth reconstruction due to failure of the existing (brick) base and existing granite curb was reset in areas with drainage problems due to insufficient curb height. Curb ramps were updated to meet ADA standards. New sidewalk was added on the west side, and damaged sidewalk and driveways were replaced. The project also included re-striping the existing roadway, replacing existing signs older than five years, and rehabilitating the existing corridor to current RRR standards. The other improvements to the project consisted of repairing and replacing sidewalk and bus pads, adding full pedestrian features at all existing signal locations, and upgrading signs and pavement markings. The railroad crossing at 22nd Street was upgraded.